Our hunting is extraordinary! We have everything you want on 3,500 acres. 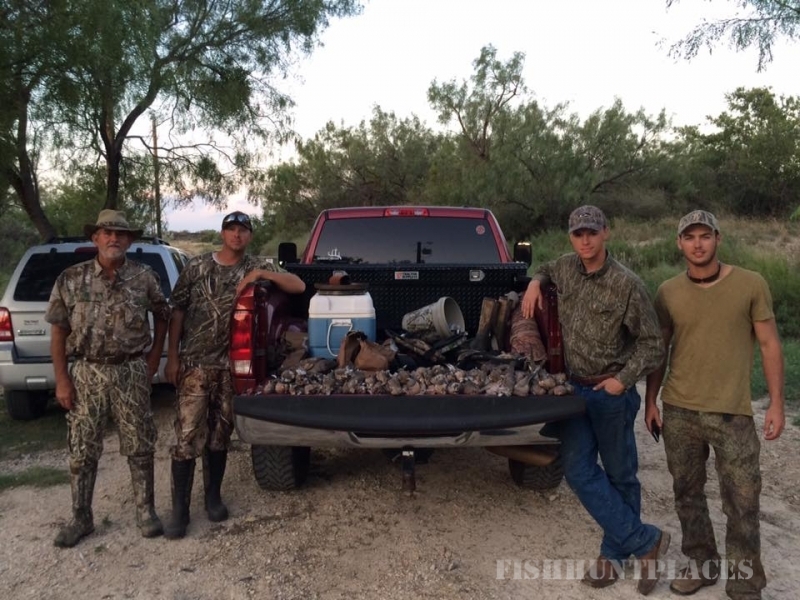 If you want a great chance at a BIG Whitetail buck, try our Paisano Ranch hunts. 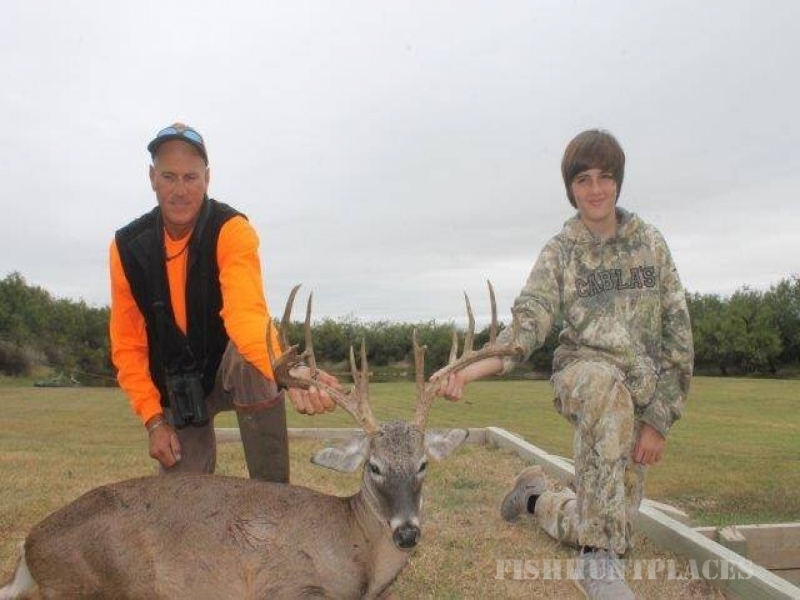 Our Texas Whitetails are incredibly big - even our management deer meet trophy Whitetail criteria. 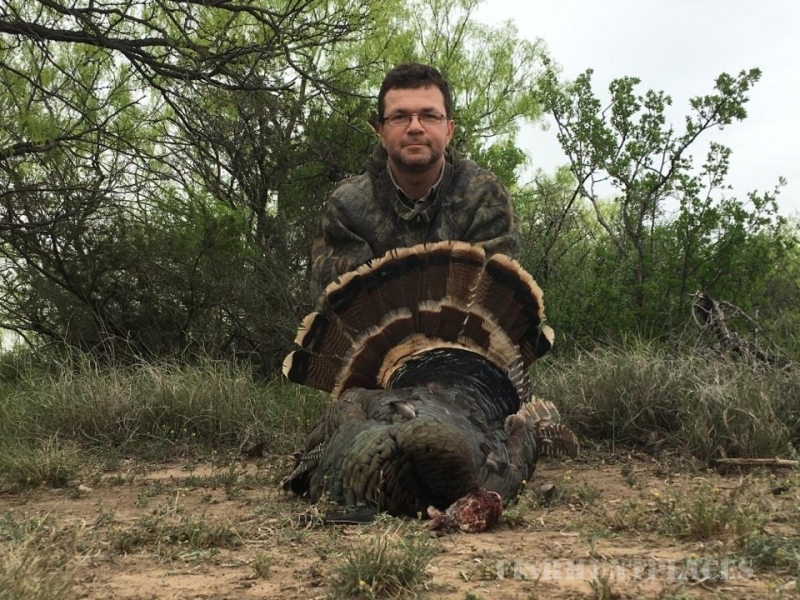 If you would rather have a chance at a trophy Exotic, try our Ridge View Ranch hunts. We have huge turkeys, plentiful doves, and many exotic species: elk, red stag, gemsbok, scimitar oryx, red lechwe, fallow deer, axis deer, blackbuck antelopes, and even zebras. 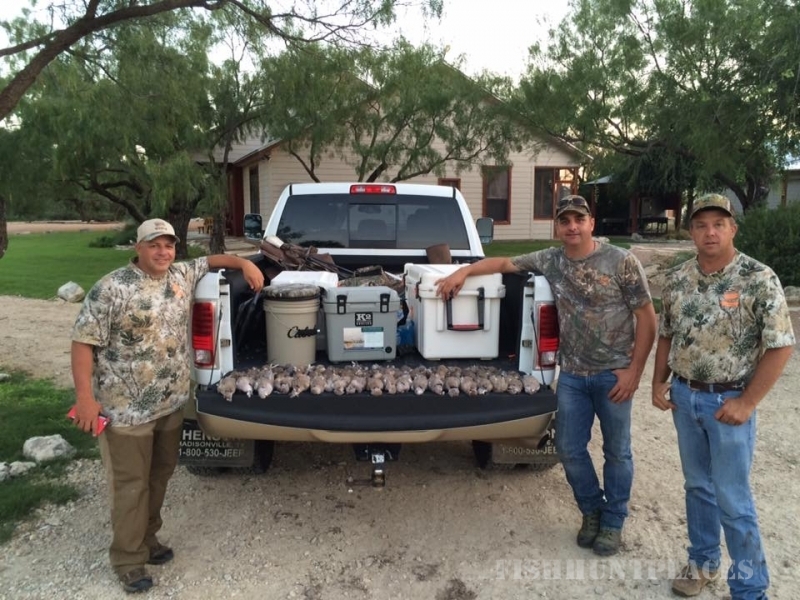 Come hunt with us - it's a fantastic experience!